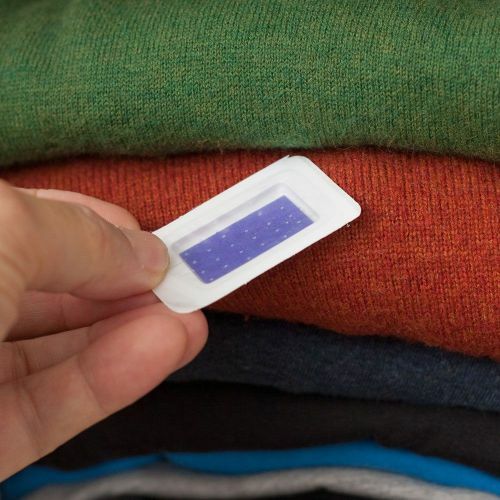 Your clothes are in danger. 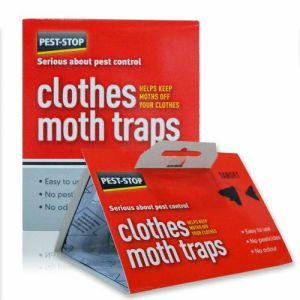 Every moment your valuable garments sit in storage, they're at risk of being consumed by a moth infestation. 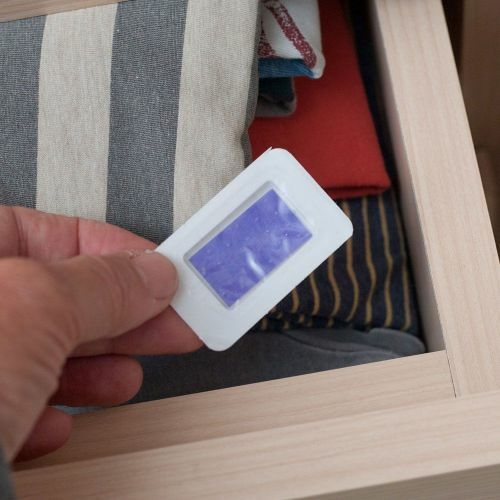 You could keep taking them out to wash and inspect them, but let's be honest: most of your clothes stay in wardrobes and drawers, waiting for a special occasion or change of season. 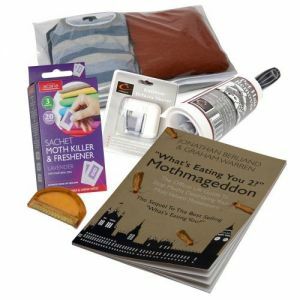 So how do you get rid of clothes moths if you never know they're about? 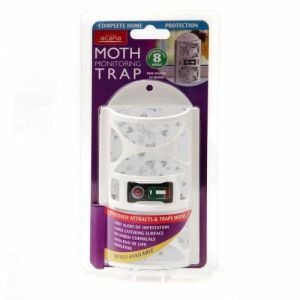 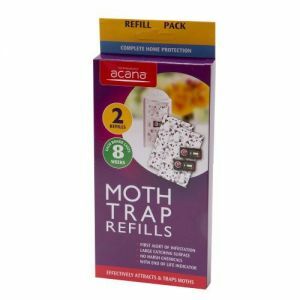 By using a simple, set-and-forget solution from Acana, the leading force in moth killing products. 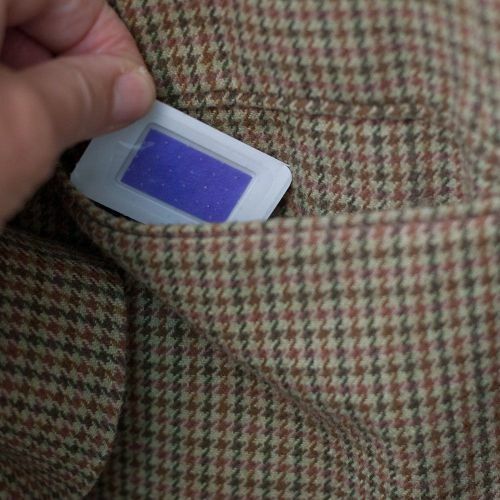 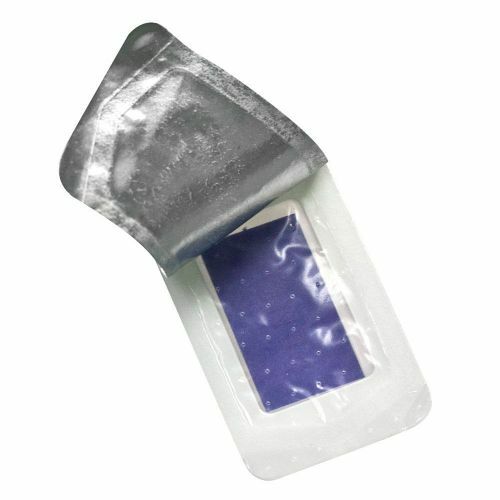 These discrete, safe to touch and non-staining sachets can be placed safely in your drawers, wardrobes or even pockets. 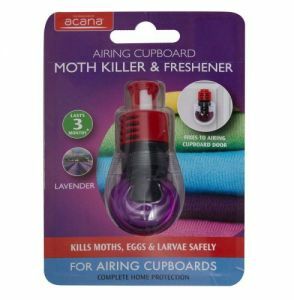 For three months, they'll gradually release Acana's unique formula that safely kills clothes moths, their larvae and their eggs. 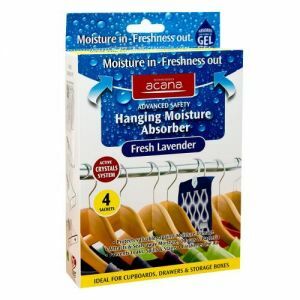 And while they're keeping your clothes safe, Acana's sachets also gently infuse them with the scent of lavender for an extra touch of luxury. 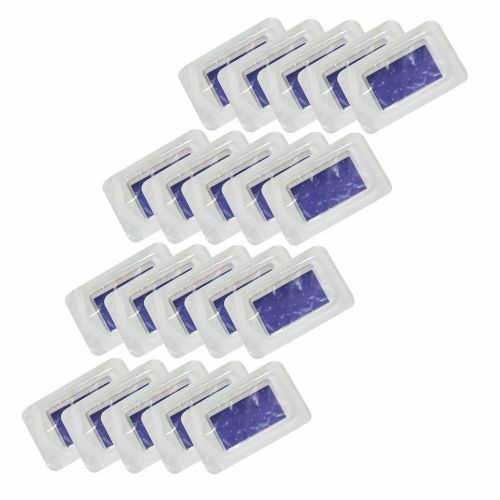 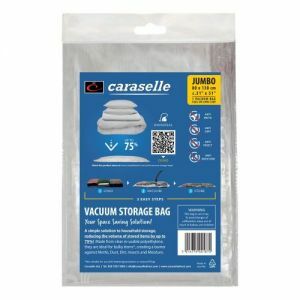 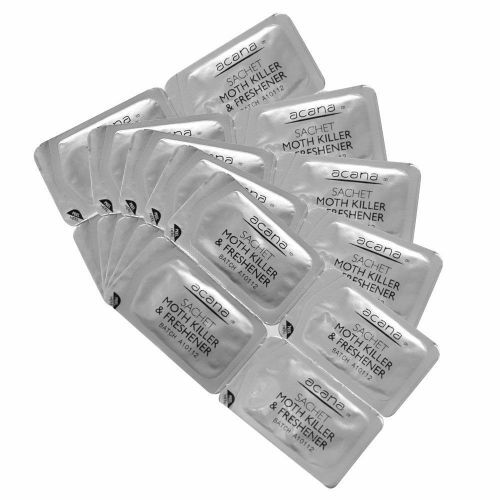 Buy enough sachets to protect the entirety of your storage. 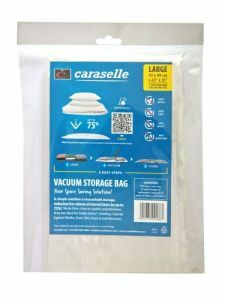 We recommend two for every drawer and a dedicated sachet for hanging garments like suits, coats and dresses. 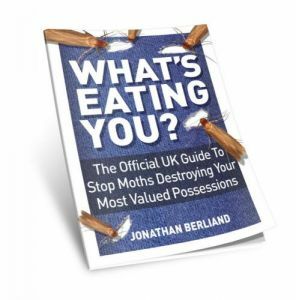 The larvae feed on on keratin, left behind by our hair oils and sweat. 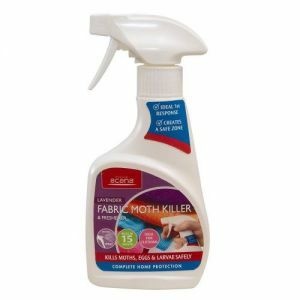 Keep a sachet in your laundry basket to kill moths lured by dirty clothes. 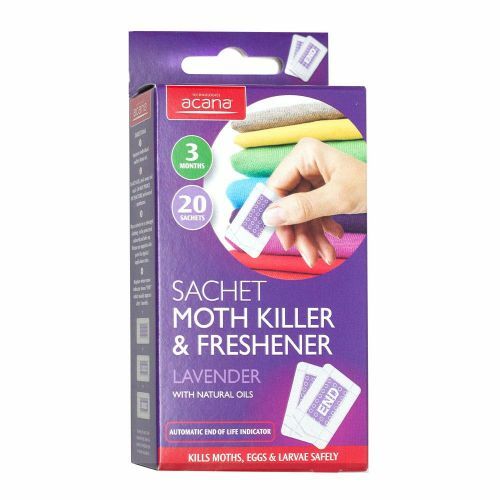 Explore Acana's full range of moth killing products for complete protection around the home.